Yutree Insurance is a commercial insurance brokerage and underwriting business that provides highly personalised insurance advice and protection to our clients and brokers. Total transparency about our fees is a major part of our philosophy with no hidden costs or administration fees across our business. We aim to work as trusted advisors to our clients and brokers alike. Yutree is committed to professionalism and raising standards across the insurance industry. We encourage and support our people with their professional development through the Chartered Insurance Institute and we actively work alongside our trade association, BIBA (the British Insurance Broker’s Association). We are also approved by Lloyd’s of London as coverholders, having signed up to their code of conduct and best practice. Leigh’s insurance career spans 30 years, founding his own business in 1988. The Davis Group plc was sold to Bluefin in 2007 where Leigh took on the role of Managing Director Distribution for the broking business until 2009. After taking a two-year enforced sabbatical from the broker world, he launched Yutree in 2011. Motor racing is a passion and he is a partner, with Kevin, in Jemco Racing currently involved in Historic and GT racing. 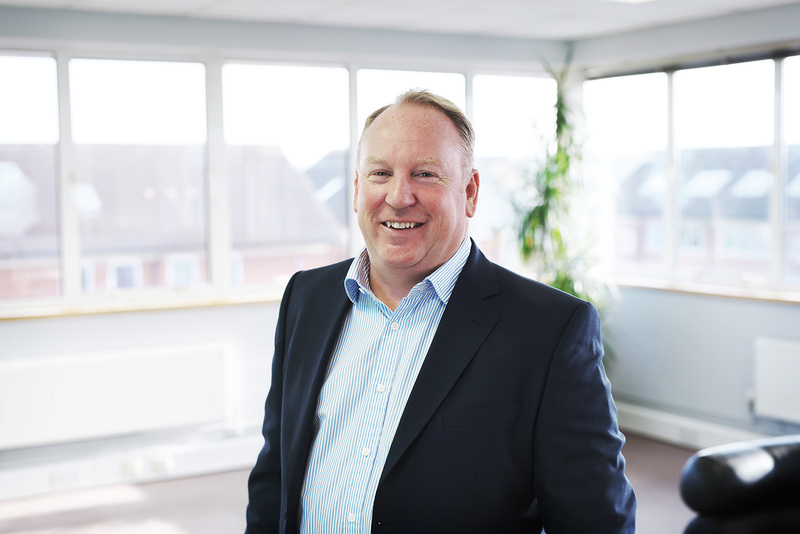 Kevin started his career with Norwich Union & Provincial, and was Managing Director at The Davis Group for over 10 years. He is a Chartered Insurance Broker, sits on the CII’s Broking Faculty Board and also chairs the Broker Panel for Pool Re. He is a founding member of the Newmarket Network and sits on the committee of the Newmarket Festival, organising fundraising events for local charities. A partner in Jemco Racing, Kevin takes part in historic motor racing and also enjoys scuba diving. 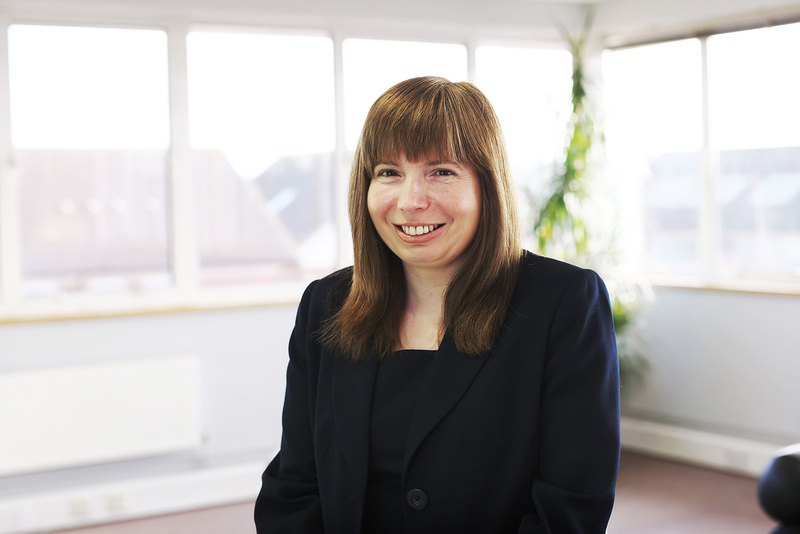 Laura started her insurance career with Norwich Union in 1995. She joined The Davis Group in 2004. When The Davis Group sold to Bluefin in 2007, Laura was appointed as Bluefin’s Director of Distribution. 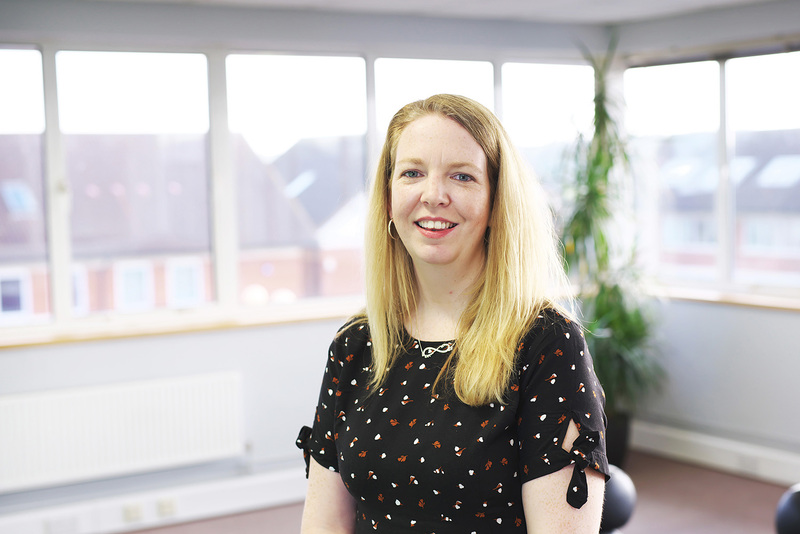 Laura is a qualified Member of the Institute of Leadership & Management, Cert CII, Chairman of The British Insurance Brokers Association’s (BIBA) Anglia region and a director of BIBA. Outside of work, Laura is a governor at Burrough Green Church of England Primary School and enjoys running and cycling. 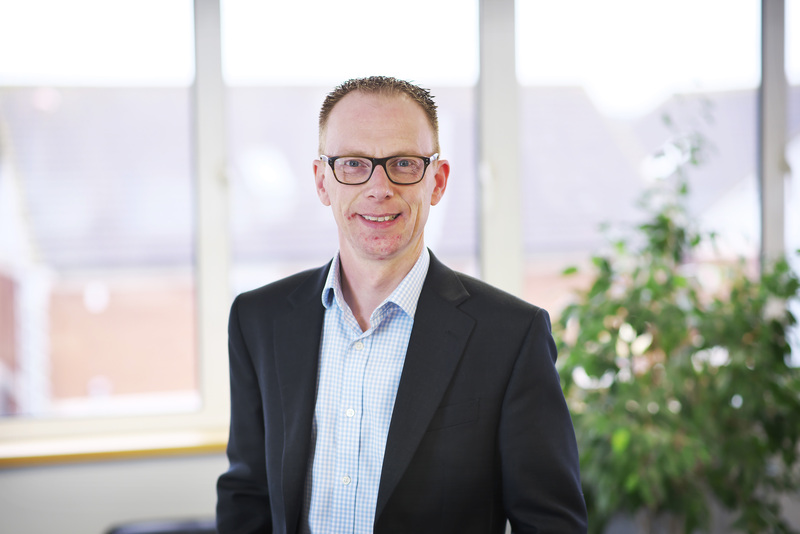 Beginning his career with Guardian Insurance as a commercial underwriter, Simon has worked for a number of highly regarded independent brokers, most recently as Corporate Sales Director for Allan Chapman & James. He brings a wealth of knowledge to the team across all classes of business and for the last 13 years has specialised extensively in the media and entertainment sector. Simon enjoys running and hockey which he also coaches. 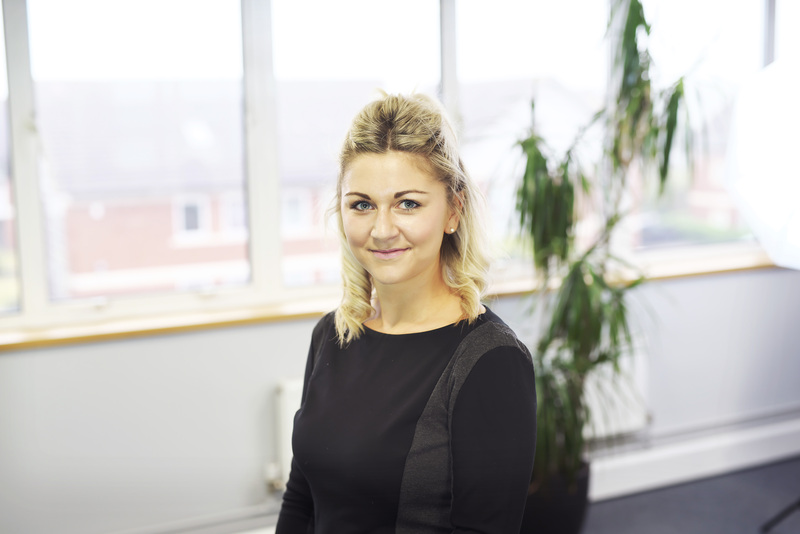 Sara is a CIMA qualified management accountant, starting her career in insurance accounting at Direct Choice where she worked for 4 years, she has since worked for 4 years as Finance Manager for another local broker. She is not your typical accountant but she does loves an Excel spreadsheet. Outside of work Sara’s passion is her horse. She also enjoys going to watch comedians and swimming. Nick has worked in insurance for over 9 years. Posts at AXA Insurance included Commercial Property Claims Handler, Quality Assessor for internal claims handlers and Claims Auditor for external suppliers. Nick is working towards his Dip CII qualification. 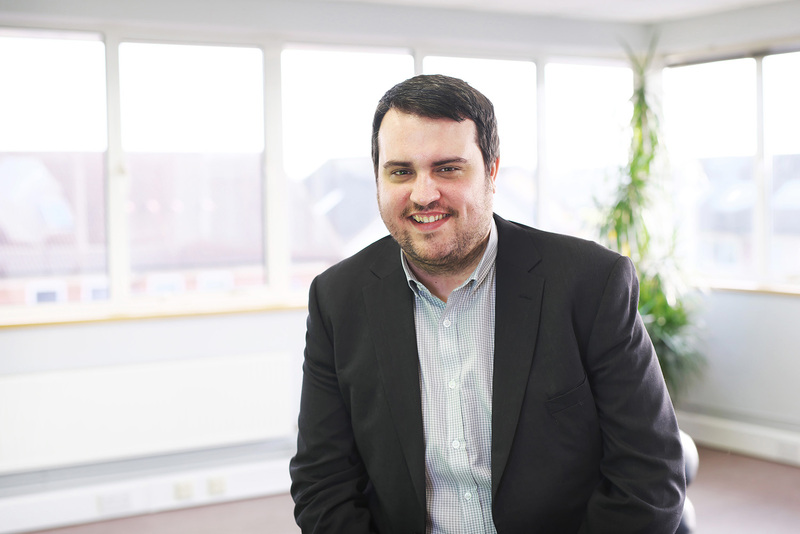 Outside of work, Nick enjoys attending music festivals, theatre shows, travelling and anything to do with sport, mainly football and American Football. He considers himself as a film buff! 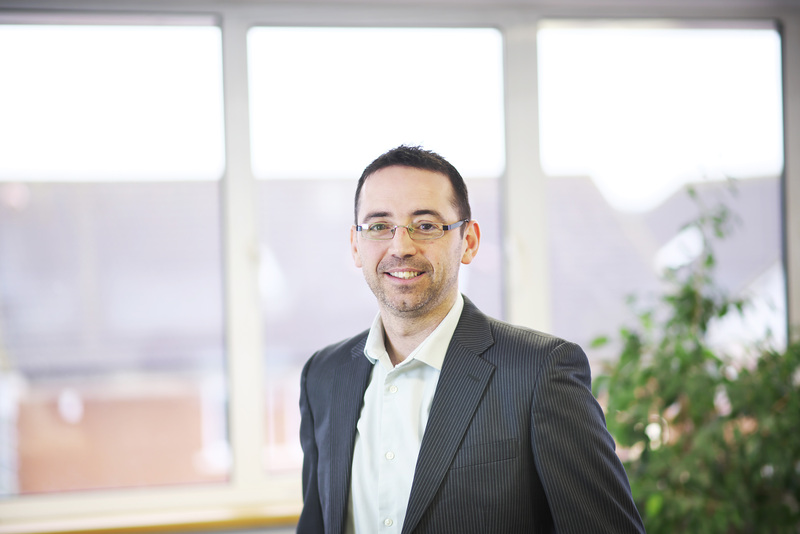 Garry started his insurance career in broking before working for over 20 years as a commercial underwriter with Aviva. Garry now works in our underwriting department where he brings a wealth of technical knowledge to the team. Outside of work, Garry enjoys hill walking and building Lego with his son. He is also a leader with a local Beaver Scout colony and a keen supporter of Arsenal Football Club. 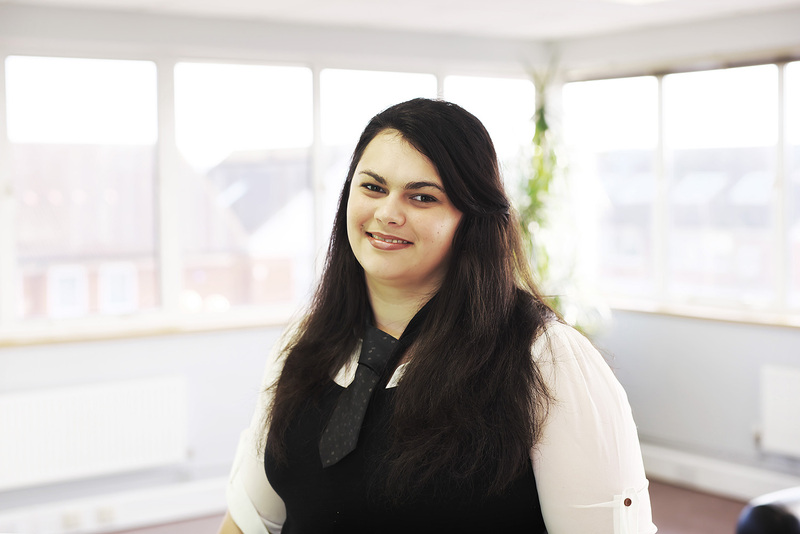 Sara started her insurance career with Saffron Insurance as a Private Clients Insurance Broker. Sara now works in our underwriting department developing her skills within commercial insurance and relationship management. Sara is looking forward to getting out on the road and meeting our broker customers. Outside of Yutree, Sara is a classically trained pianist with a degree in music and also enjoys learning about wine! Danielle previously worked in the underwriting schemes division of The Davis Group plc and for national broker, Bluefin Insurance. Danielle works in Yutree’s underwriting department. Her underwriting & broker relationship skills enable Yutree to deliver a high level of service to our broker customers. Outside of work, Danielle is a keen writer and is kept busy with her young daughter. 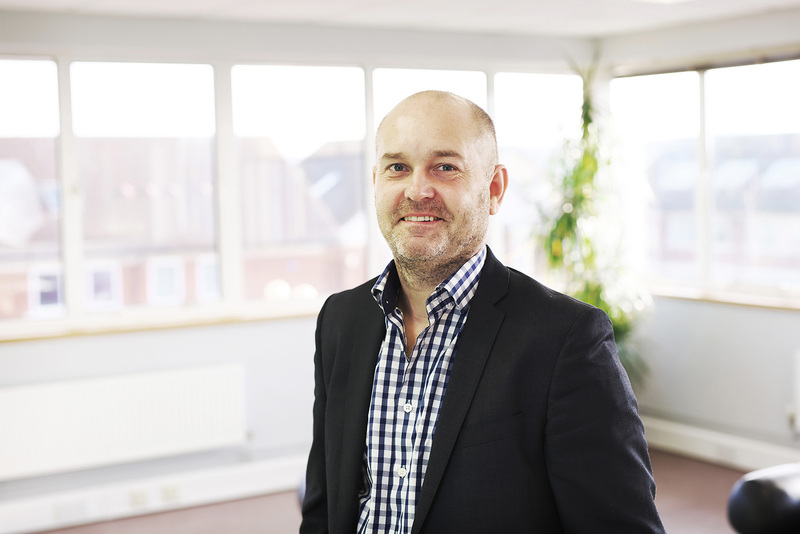 Ross began his insurance career as an underwriter with Norwich Union in 2004. After 5 years, Ross did a stint as a broker before moving to the University of Cambridge where he looked after their own insurance programme for 7 years. Ross has completed his Dip CII and has now returned to his underwriting roots with Yutree. He is an FA level 2 licenced football coach looking to move to UEFA B Licence. Emma started her working career as an office manager for a cleaning firm which lead to her starting my own cleaning business in 2003. Emma joined Yutree as Underwriting Assistant in 2017 to challenge herself in a new career. She now capably manages the administrative function within our underwriting business making sure that documentation is issued on time and that we never have a backlog. Outside of work Emma enjoys going to the gym, spending time with friends and family and reading. 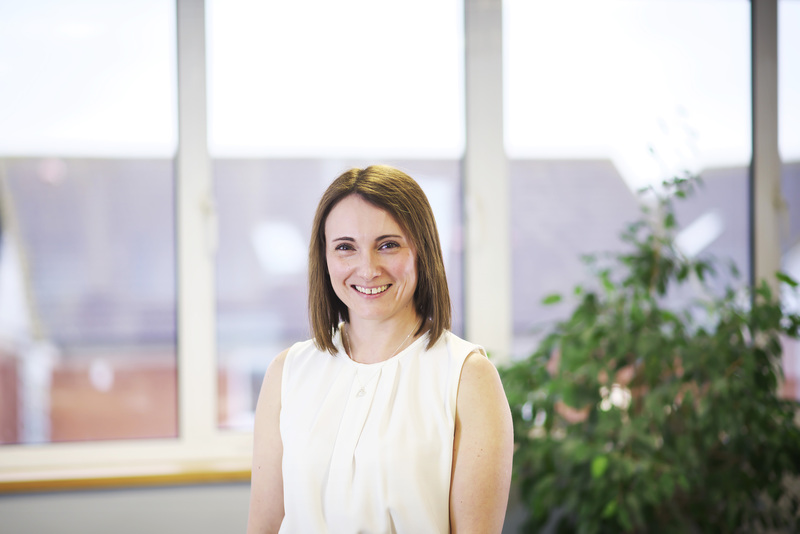 Michelle started her career in 1992 at Provincial (now AXA insurance) underwriting UK property and liability insurance. More recently, she was as a class underwriter at the Lloyd’s syndicate Amlin. During this time she achieved ACII and obtained chartered status. Michelle has completed three marathons but tends to take part more as a spectator of sport these days. She is also about to tackle an Open University course. 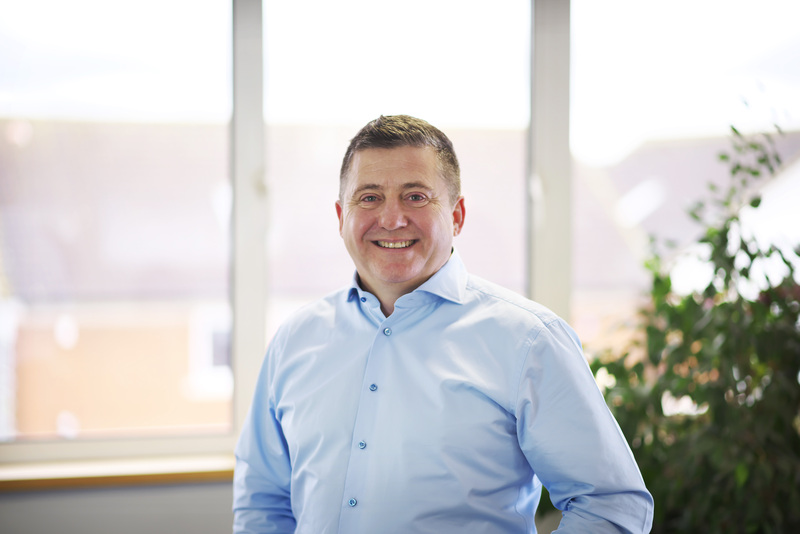 Philip has worked as a Commercial Business Manager for regional and national insurance brokers before forming his own company Real Insurance Solutions which he ran successfully for 9.5 years before merging with Yutree Insurance at the end of 2018. Philip is a keen sportsman. He is a F.A. qualified football coach and is a Black Belt 6th Dan Karate instructor to both children and adults, having helped to produce several World and European champions. Shari started in insurance 5 years ago at the Co-operative insurance claims department and then went on to work at Towergate Insurance for 3 years. 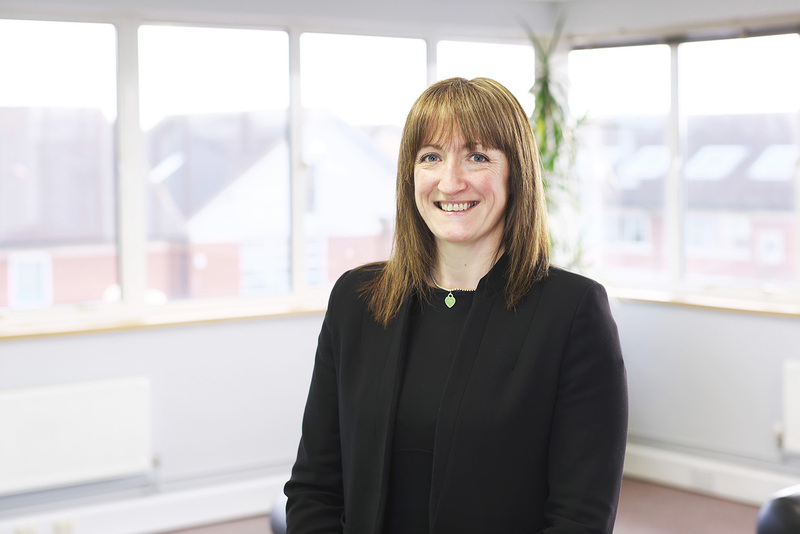 She started in their claims department dealing with both commercial and high net worth clients and then progressed in to the commercial account handling team. She is Cert CII qualified with the intention of working towards her Dip CII. Outside of work her passions include netball, going to the gym and socialising. 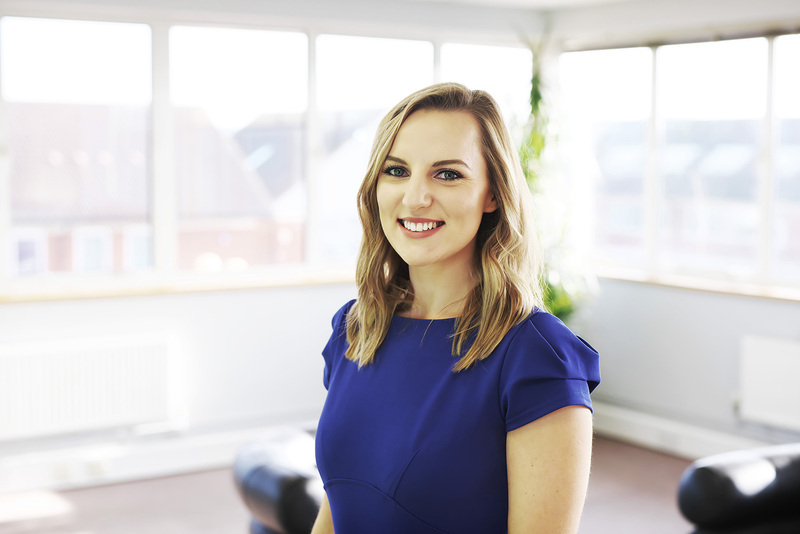 Emily started out in insurance 5 years ago in AXA claims and then went on to work at Saffron Insurance for just over 4 years in their claims and commercial department. She is Cert CII qualified with the intention of working towards her Dip CII. Outside of work her passion is horse-riding and has her own horse which keeps her busy. Holly’s insurance career spans 14 years, and started in the claims department of AXA Insurance. She then moved into underwriting within the marine division of Bluefin Insurance. 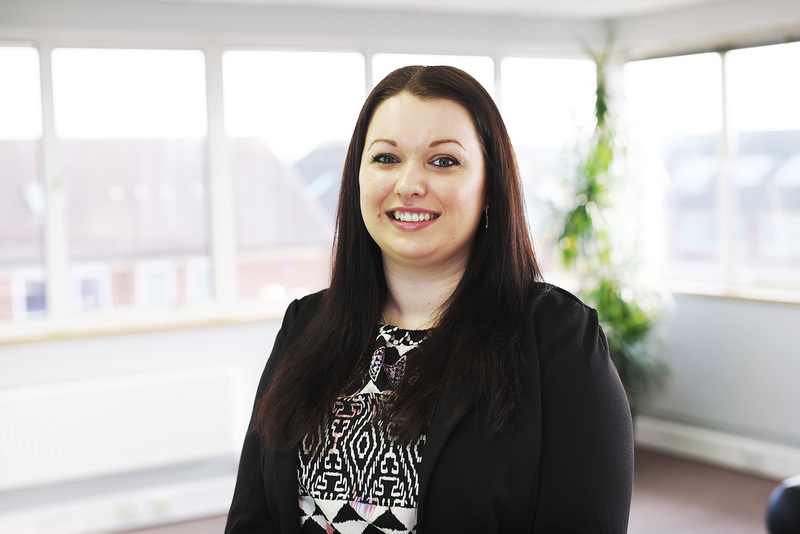 Holly now manages claims for Yutree making sure that our customers’ interests are looked after at all times throughout the claims process. Outside of work, Holly is kept busy with her two young children. John started his insurance career at NFU Mutual after finishing college in 2015. Following a professional development programme he has gain a certificate from the Chartered Insurance Institute. John is a keen sportsman and is captain of Wilburton Cricket Club. Yutree was founded with its clients, brokers and people at its heart. Creating an environment where talented and professional people can thrive lies at the core of Yutree’s culture. As such, we are always on the look-out for passionate and resourceful people committed to exceptional service provision. If that’s you, then we’d love you to get in touch.